SKU: 224988. 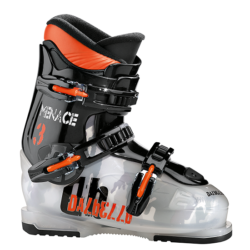 Category: Ski Boots. 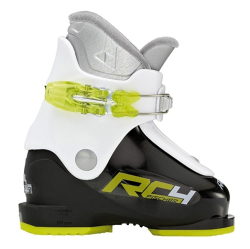 A great entry level boot for the beginner in your family. 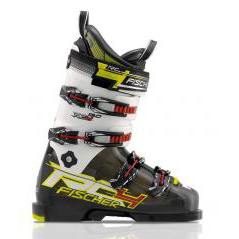 Comfort and convenience are the main features with this boot. 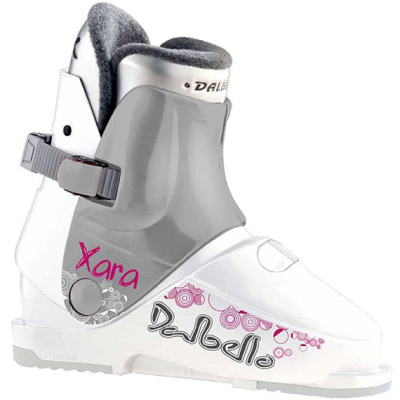 Xara is a light boot with a low profile cuff for shorter legs. The composite plastic shell is stable but is flexible enough to be comfortable. 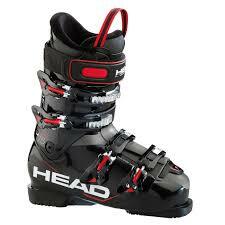 The rear entry design makes getting the boots on and off easy.